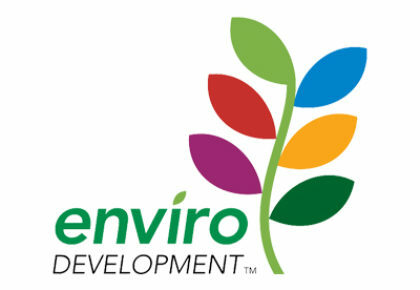 We’re gearing up for our EnviroDevelopment Professional (EDP) course this November. The team is excited to be certifying more industry professionals as EDPs. EDPs are qualified to give advice on achieving EnviroDevelopment certification to either their clients or employer. In doing so, they become key players in sustainable development delivery within the industry and community. It’s also a great way to gain an edge over your competitors and expand your company’s skill set. Our course offers the opportunity to gain knowledge of EnviroDevelopment and stay in touch with latest trends and technologies in green communities across Australia. 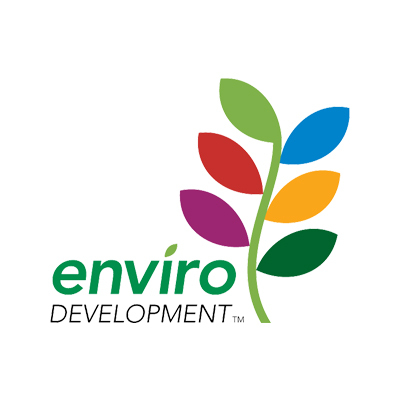 If you’re interested in joining the EnviroDevelopment Professional course, please fill out the form on the EnviroDevelopment website. For more information, contact Taylor Hood via thood@udiaqld.com.